As bakers, cake decorators and candy makers, it’s important the books we have in our personal libraries. They can inspire us in so many ways. We have a wide range of books at CK Products, and decided to let you know which ones are flying off the shelves. You might see a few you’d like to add to your collection! Autumn Carpenter’s book outsold all other books by nearly 50% within the past year! 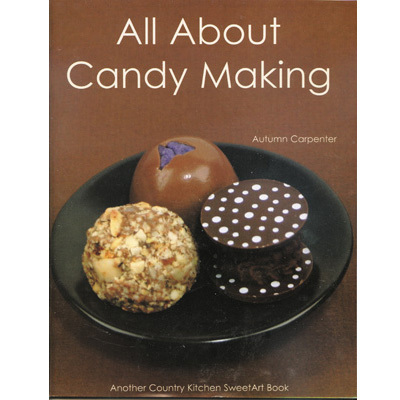 There’s clearly good information in this book that any level of candy maker can learn from. Learn about making mints, painted molds, truffles, bon bons, hard candy, fudge and more. 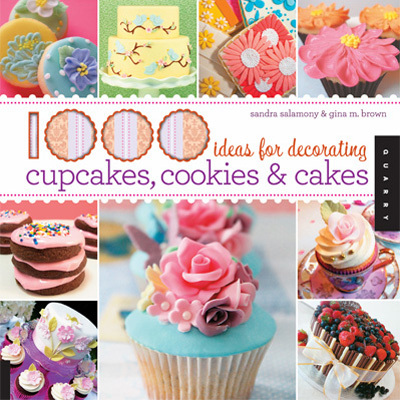 This full-color book includes recipes, instructions and ideas. Our second-highest-selling book is another Autumn Carpenter masterpiece! 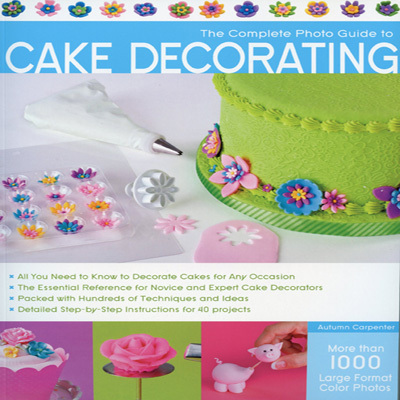 The Complete Photo Guide to Cake Decorating is a comprehensive how-to on practically everything you need to decorate a cake like a pro. More than 1,000 full-color photos make it easy to follow directions. Although it gives no recipes or instructions, this book provides oodles of inspiration for anyone who flips through it. Gaze at hundreds of cupcakes, cakes and other baked goodies that others have created as edible works of art. Makes a great gift for your favorite baker! Few people know cake pops better than Bakerella (Angie Dudley)! 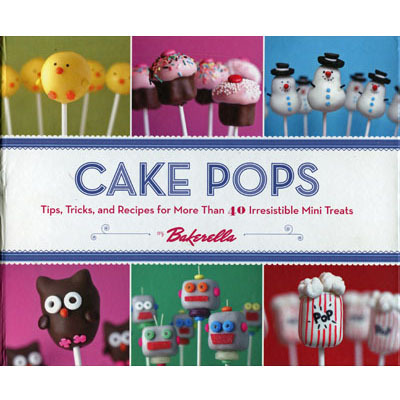 This book makes it easy and fun to re-create Bakerella’s famous cake pops. With clear, step-by-step instructions and photos of more than 40 featured projects, Cake Pops is a definite favorite of CK Products customers who want to master the art of cake pops.